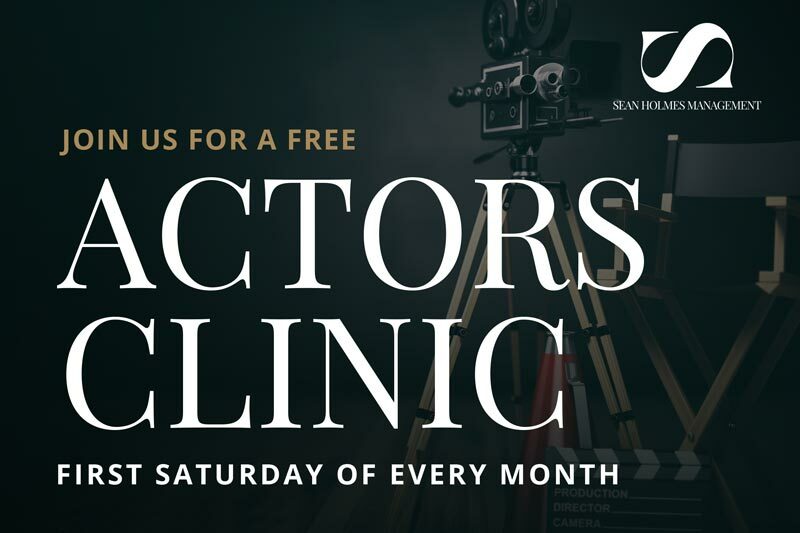 The event will include professional casting directors, drama specialists, musical theatre artists, dance teachers and will offer industry seminars, workshop artists material and focus on individual and group audition preparation. An essential component of any artist seeking to be someone in this industry and not a statistic. For more information, click here to view event flyer. To attend, please email: info@seanholmesmanagement.com . Bethan Barnard joins Chapter House Theatre Productions’ acclaimed UK tour of ‘Withering Heights’ as Cathy. 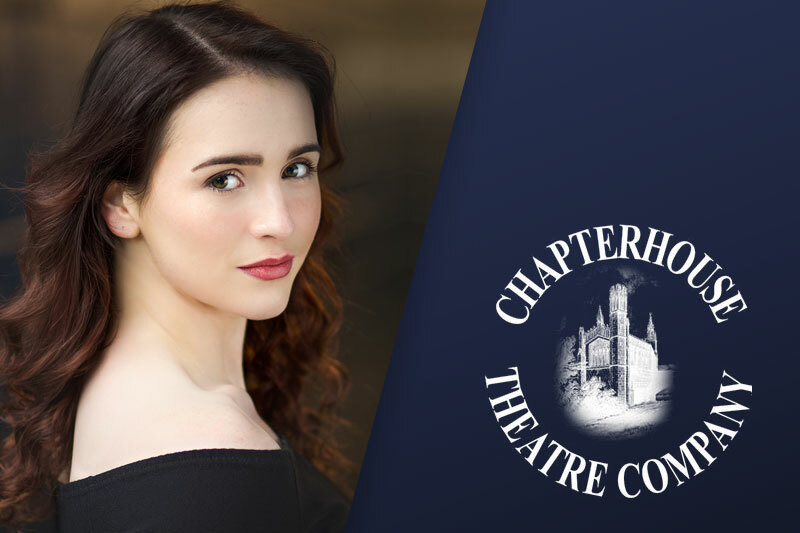 Bethan joins Chapter House Theatre Company for the classic tale of Wuthering Heights by Emile Bronte bringing the part of young Cathy to life. Bethan shows how her performance can capture the hearts of this play of passion and revenge set in the Yorkshire moors . Bethan Barnard featured in ‘The Elephant in the Room’ as ‘Baby Face’ Mags. 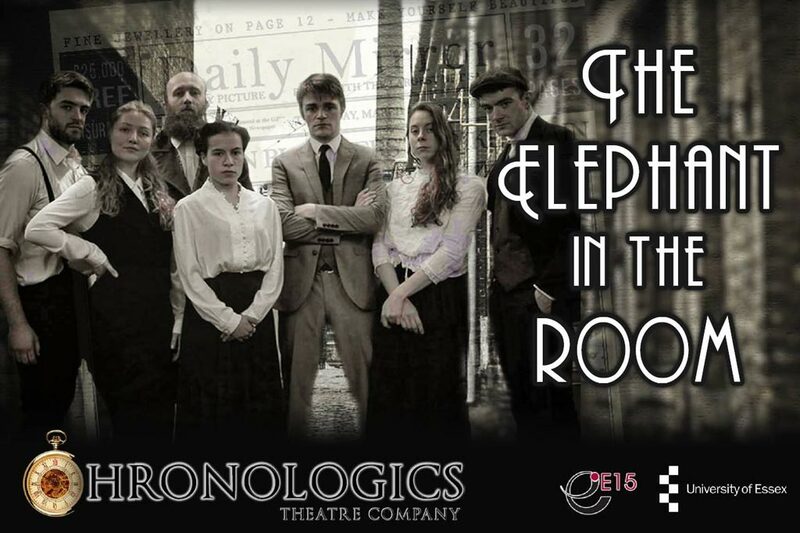 Chronologics Theatre Company welcomes Bethan Barnard to their latest show “The Elephant In The Room”. For more information, you can find them on Facebook by following this link: Click Here. 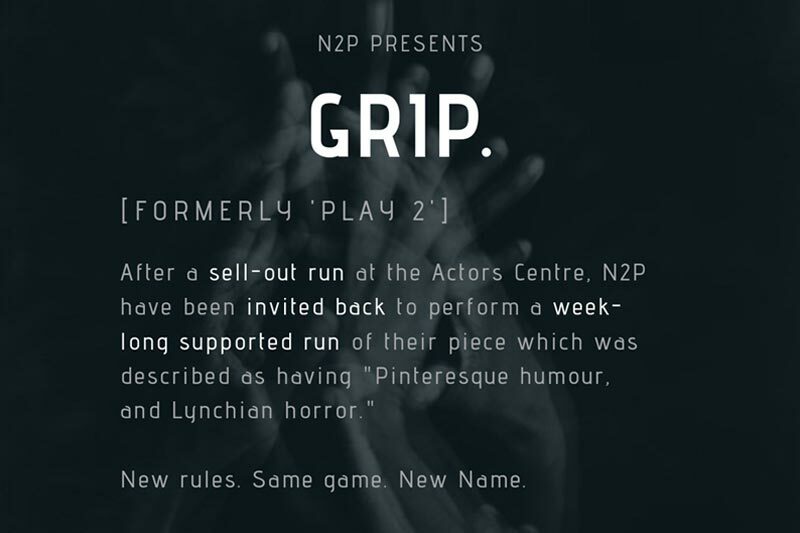 Emily has joined “Nothing To Perform Theatre Company” in their latest play “Grip”. Emily has joined “Nothing To Perform Theatre Company” in their latest play “Grip”. Her character Louise stretches all the boundaries of physical theatre, she plays Louise with such enigma, being both a victim and an oppressor throughout the course of the play. Emily developed the character in ways unimaginable and these were supported through working alongside the writer in this production. Emily was able to explore such a multi-faceted character who switches from child-like vulnerability to overpowering control and this enhanced her performance throughout this psychological drama master piece. Nothing To Perform – a collaborative theatre company bringing real life drama to the theatre. 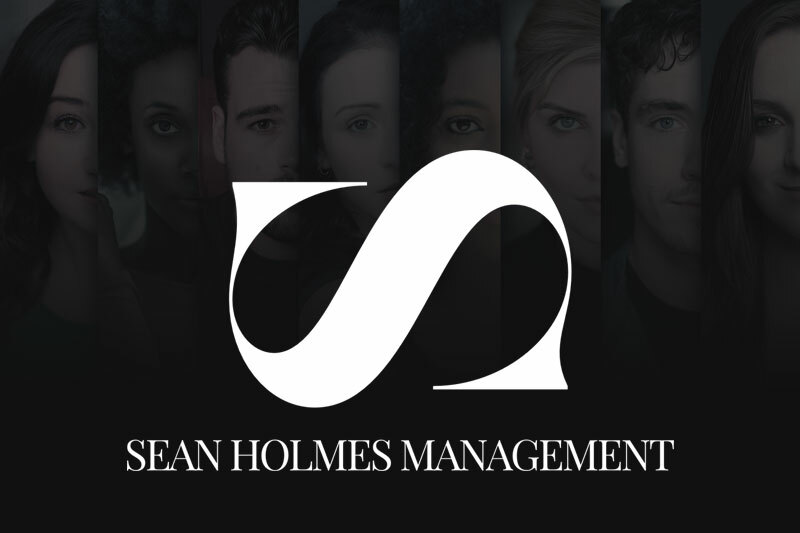 Sean Holmes Management Limited are launching a brand new website which will provide a benchmark for artists to explore their creative spirit and a culture where they will be recognised for their talents and this will be supported through their successes in gaining theatrical, television and film credits. 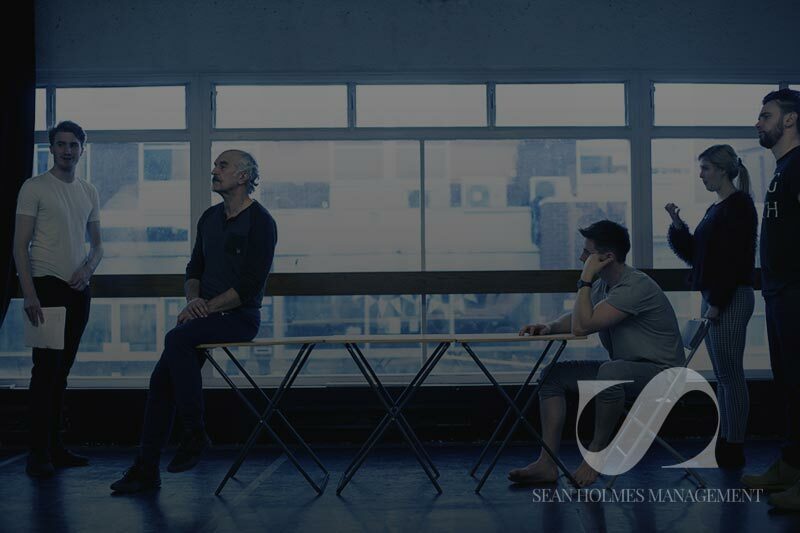 We offer bespoke tailored niche personal management to artists, nurturing and developing new talent into professional acting careers for decades to come. Click the button below to learn more about us. We provide a benchmark for artists to explore their creative spirit and a culture where they will be recognised for their talents. 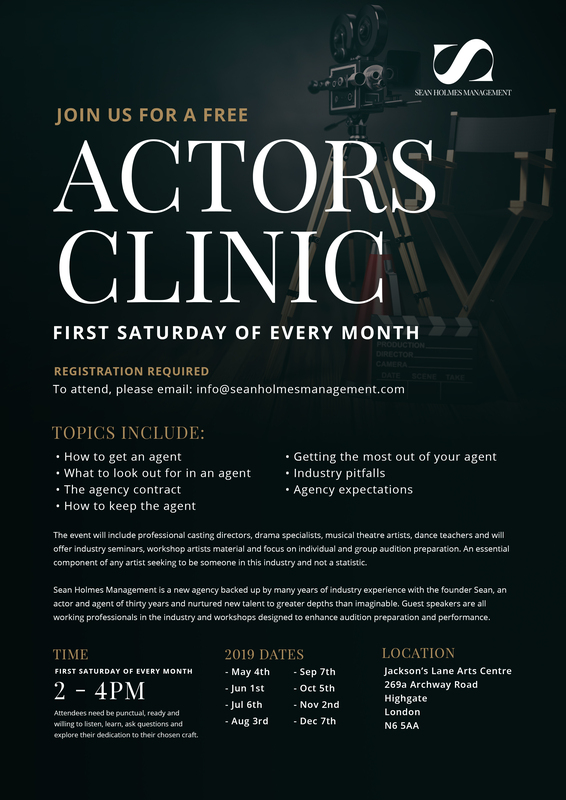 We offer bespoke tailored niche personal management to artists, nurturing and developing new talent into professional acting careers for decades to come.